D & M Construction Services, Inc. Existing Sprinkler System: Yes, but it will not be affected by the new curbing. Comment: My backyard collects water. Iâd like to drain the gutters out to the street and maybe add some fill to the yard. Comment: Installing drainage around the property. Comment: Need to fill in front year with top soil and level it along with seeding with new grass. Comment: Looking for pricing to grade existing. As well as retaining wall for 2 areas. T.A. Phillips Electrical Contractors, Inc.
Bethel Landscaping Companies are rated 4.70 out of 5 based on 418 reviews of 29 pros. 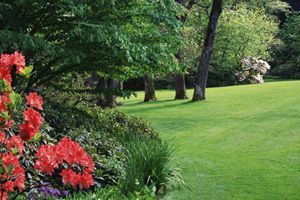 Not Looking for Landscaping Contractors in Bethel, CT?